We are proud to have obtained the Remarkable Employer Certification issued by the Bureau de normalisation du Québec (BNQ). This certificate acknowledges the quality of the internal business relations within our organization. A most complete employee assistance program that offers psychological as well as legal support. And it’s available at any time! 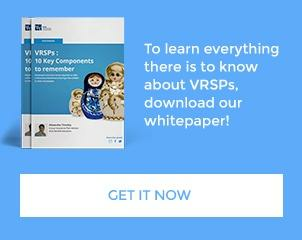 Since December 31st, 2016, setting up a Voluntary Retirement Savings Plan (VRSP) is mandatory for some businesses. AGA Benefit Solutions will advise you on this new product and any other group annuity plan. We are the Experts in Québec concerning group insurance. That is why we offer private management of your group plans to make your life simpler while making sure you fully benefit from them. 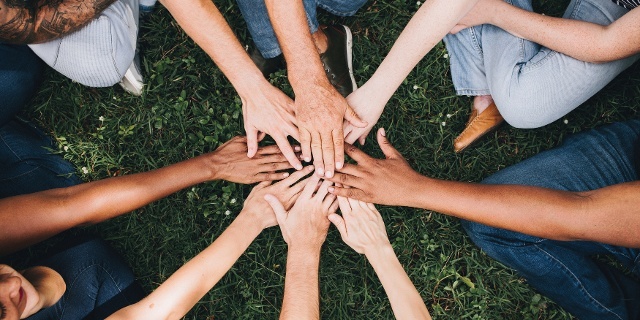 A leader in Québec in developing and administering tailor-made group insurance plans, AGA Benefit Solutions strives to remain close to its clients, who can count on comprehensive and effective support by a team of experts. Small, medium and large businesses as well as financial security and group insurance advisors will find at AGA the plan they are looking for: easy to manage while offering an attractive fringe benefits package. AGA Benefit Solutions Blog is the place to learn more about group insurance plans and everything attached to it. The manpower shortage is being felt across Quebec, where it impacts virtually all businesses. Politicians, boards of trade and employers alike are constantly bringing up the manpower shortage issue. Indeed, according to Statistics Canada, the number of job vacancies was 118,520 in Quebec in the last quarter of 2018, representing a vacancy rate of about 3.2%. As an employer, you are probably taking advantage of our buoyant economy, but this goes hand in hand with difficulties in recruiting the qualified resources you need and avoid manpower shortage. What can you do about it? You have already analyzed your recruitment practices and made some changes? It may be the time to review your benefits package. Here are some important points to consider! 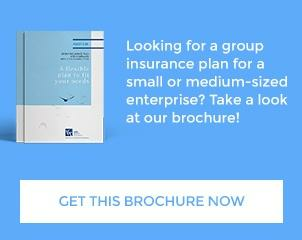 Got an insurance plan for your SME?